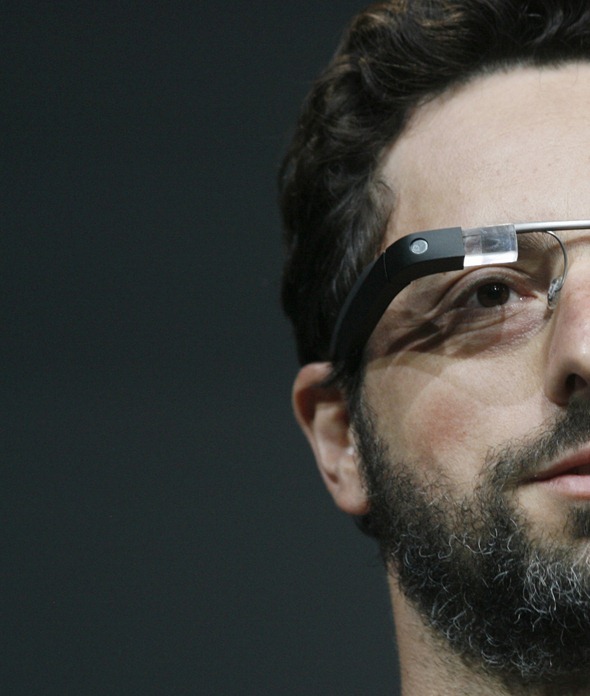 The excitement and anticipation surrounding Google Glass seems to be growing by the day, and considering the seemingly endless array of possibilities the wearable tech could bring, it’s hardly surprising. As we continue to laugh at the entertaining sketch of how a typical guy might utilize the new technologies at his disposal, the rather more serious folks at Duke University are developing an app for Glass which learns how your friends dress, helping you pick them out in a crowded place. For all the efforts and advancements of the smartphone over the past few years, there are still many things it cannot do. When you’re meeting up with a friend or associate in a crowded place, for example, you often find yourself wandering around like a lost soul, trying to find exactly which McDonald’s it is they’re standing outside of. But the app, named InSight, uses self-portraits submitted to the app by your friends, creating a spatiogram identifying the various colors and textures they tend to dress themselves in. 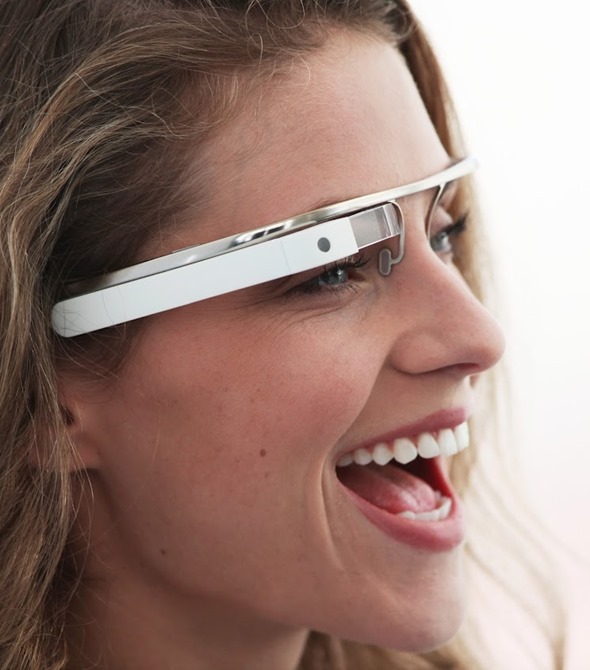 The mobile world is only just coming to terms with facial recognition software, but Google’s Project Glass could already be taking things to the next level by considering one’s "fashion fingerprint". As well as spotting jeans and tees, the tech can, according to NewScientist, also pick up on accessories such as jewellery, badges and naturally, glasses (real ones). Indeed, it would seem there is very little in terms of day-to-day that wouldn’t be at least marginally enhanced by Glass, and with developers excitedly preparing themselves for the launch later this year, one suspects the PlayStation 4 and yet-to-be-announced Xbox 360 successor will have to play a supporting role on those holiday wish-lists. Being able to spot a friend straight away in a crowded space saves time for more important things, like walking around the Apple Store, and although the initial price of Google Glass will be out of reach to a large portion of the consumer market, the significance of the tech will surely drive demand up, and prices down. We’re certainly excited for Google Glass here at Redmond Pie, and will be sure to keep you guys updated on any further developments pertaining to it.